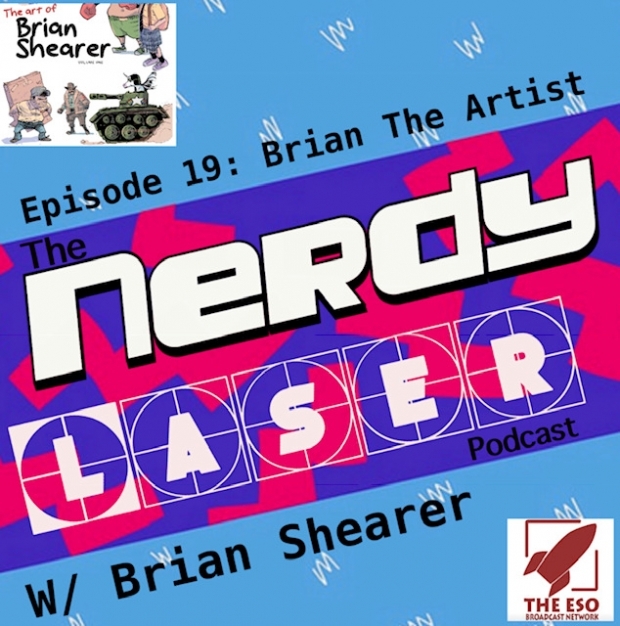 On this episode of the Nerdy Laser I am joined with comic book artist Brian Shearer. I met him years ago on the convention circuit and decided it was time to invite him on the podcast. We talk about his artwork on G.I. Joe and his own comic William The Last plus everything in between! 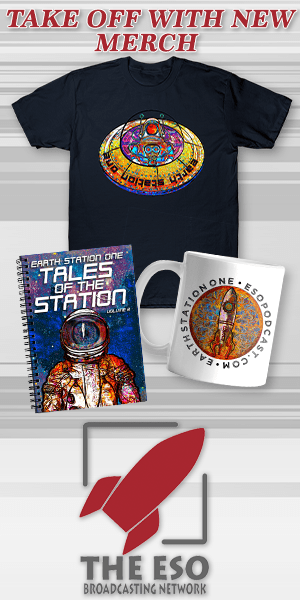 Star Wars Holiday Special, 80’s Toys, Saturday Morning Cartoons, and so much more!